Springfield! Springfield! hosts a database containing thousands of TV show episode scripts and movie scripts. 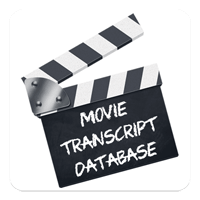 Find thousands of movie scripts from the latest blockbuster movies all the way back to the golden age of Hollywood in the movie transcript database! 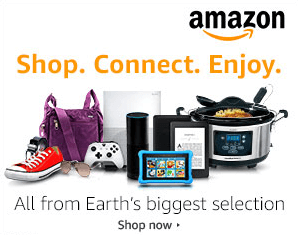 Need a transcript not in the database? Please use the "Request a Movie Transcript" option in the "More" menu and it will be added A.S.A.P. Check out the charts for the most read transcripts of all time, the year, the month, the week or the day. Find the latest additions to the database on the new page and the app allows you to bookmark your favourite scripts so you can quickly and easily return to read them. Subscribe to our newsletter to receive the latest website updates and bonus content direct to your inbox.